There's a sense of familiarity to the track at North Carolina A&T in Greensboro for Sophia Falco. The recent Lakewood Ranch graduate has competed in New Balance Nationals Outdoors all four years of her high school career. In 2016, she came away with the triple jump title, but in 2017 it was the long jump that won her the crown and the honor of national champion. She leads both events while Lloydricia Cameron owns bests in both throws. 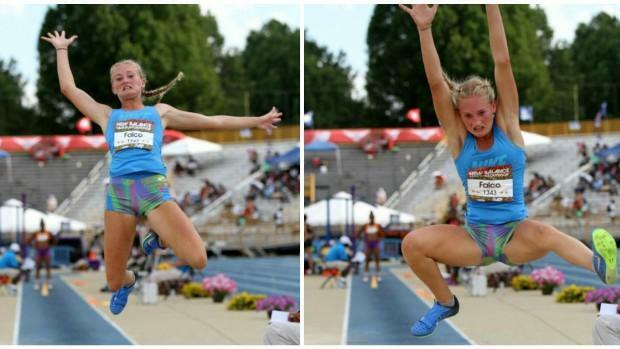 Scroll through the slideshow to see best girls and boys field event performance from New Balance Nationals Outdoor over the last decade.